A native of East Lansing, Michigan, Andrea Wright grew up listening her parents’ extensive LP collection including Detroit’s greatest jazz, blues and soul artists. 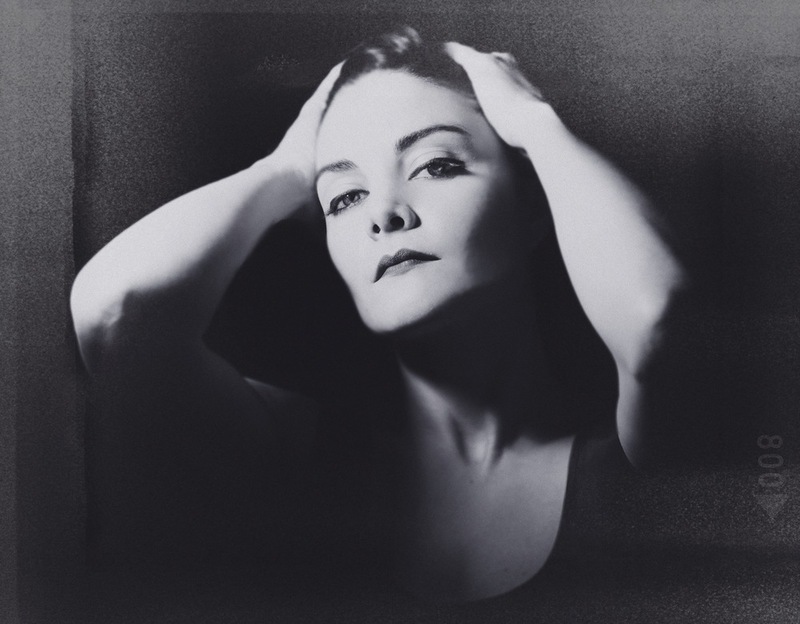 Andrea migrated to New York City to pursue a performance career and her artistry flourished when she met jazz / bebop vocalist Marion Cowings. In his New York Smalls Jazz Vocal Workshop, she found her own identity through improvisation and now has a considerable jazz standard repertoire. In 2009 she released her first studio jazz album September in the Rain. Andrea has performed at many New York City Jazz spots such as Carlyle Hotel’s Bemelman’s Bar, Fat Cat, Friar’s Club, Smalls Jazz Club, and Symphony Space. She has toured internationally in Japan, Cyprus and Canada. In addition to a US State Department tour, Andrea continues to work closely with Mercedes Ellington and The Duke Ellington Center for the Arts to promote American jazz education and history. 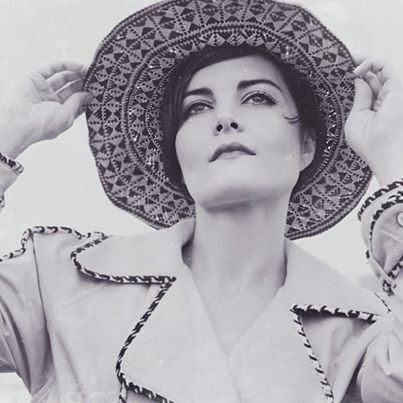 As a singer/songwriter she debuted an EP entitled Riverside (2014) which was featured on Noisetrade and includes songs with pithy narratives about lonely but optimistic women. Andrea released Buoy Lights (2015) which is a live studio album including new tracks and a few from her previous record. Andrea possesses a versatile voice with soothing but energetic vocals and is one of New York City's artists to follow. SUBSCRIBE TO RECEIVE NEWS AND HEAR ABOUT UPCOMING SHOWS!